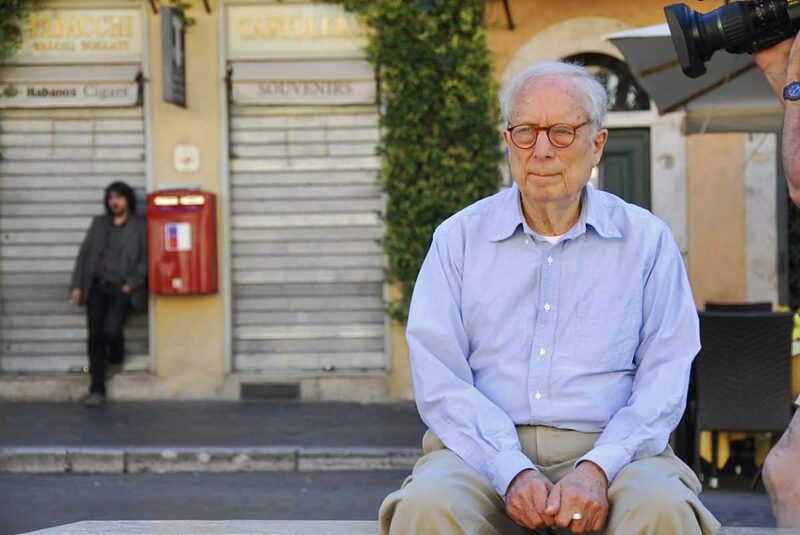 Robert Charles Venturi Jr.. (born June 25, 1925) is an American architect, founding principal of the firm Venturi, Scott Brown and Associates, and one of the major architectural figures in the twentieth century. Together with his partner and spouse, Denise Scott Brown, he helped to shape how architects, architects, and pupils experience and consider architecture and the American built environment. Their buildings, preparation, theoretical writings, and teaching have also contributed to the growth of discourse about design. Venturi was granted the Pritzker Prize in Architecture in 1991; the trophy has been granted to him alone, despite a petition to comprise his equal partner Denise Scott Brown. A group of girls architects tried to get her title added retroactively to the decoration, but the Pritzker Prize jury declined to do so. Venturi is also famous for coining the maxim “Less is a bore”, a postmodern antidote to Mies van der Rohe‘s famous modernist dictum “Less is more”. Venturi resides in Philadelphia with Denise Scott Brown. He is the father of James Venturi, founder, and also principal of ReThink Studio.